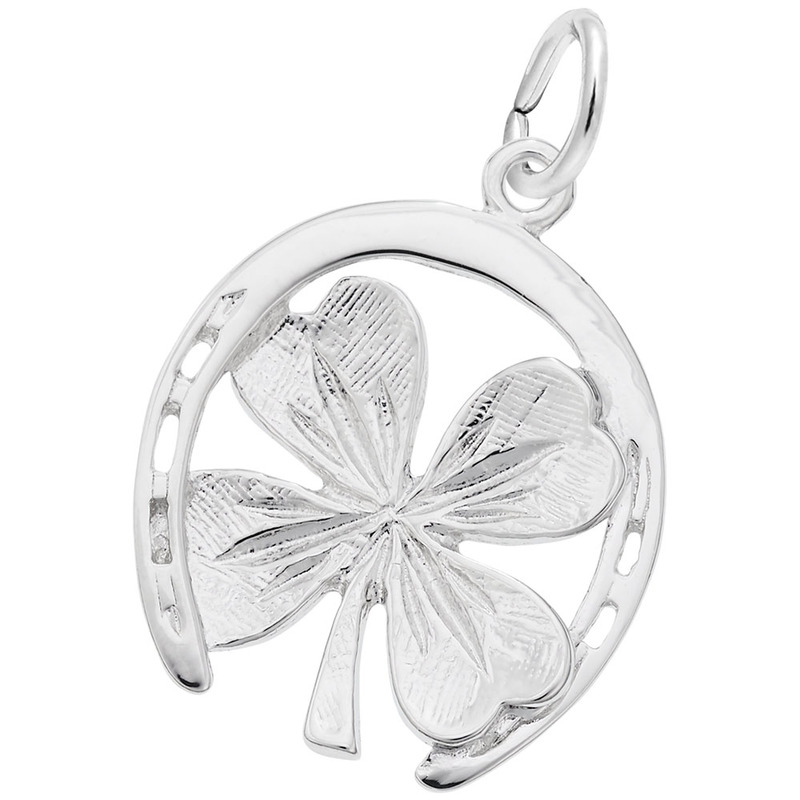 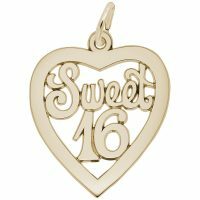 Keep luck on your side with this Good Luck Horseshoe Charm. This item will give your collection the kick that it needs. Available in silver and gold.